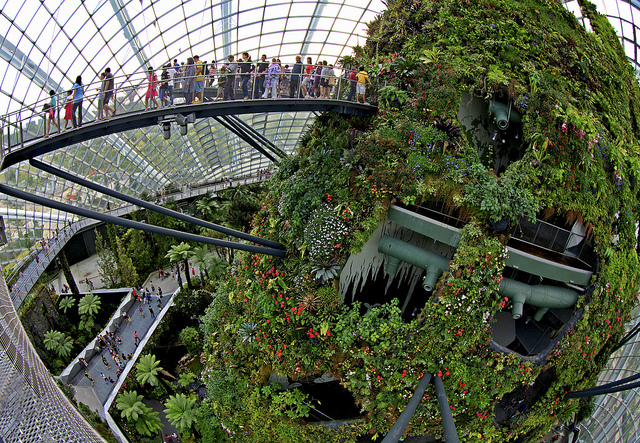 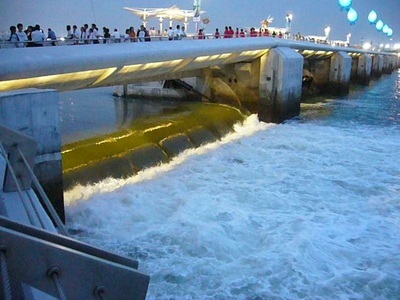 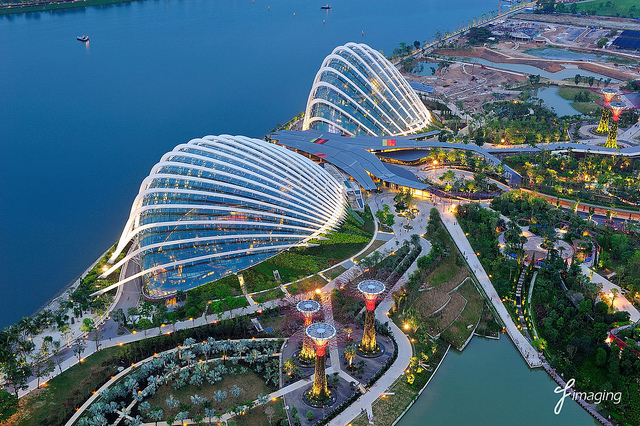 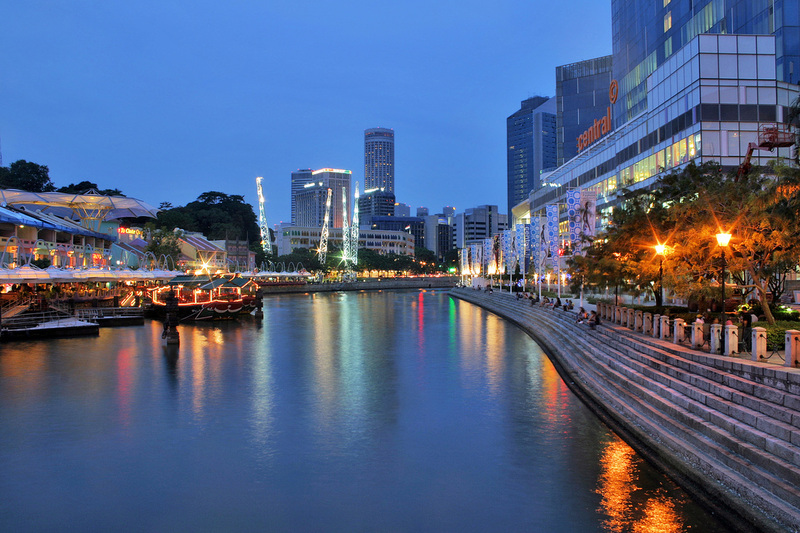 Join this tour to enjoy the 2 must visit attractions in Singapore; Gardens by the Bay showcases the world's highest indoor waterfall and flowers from various continents. 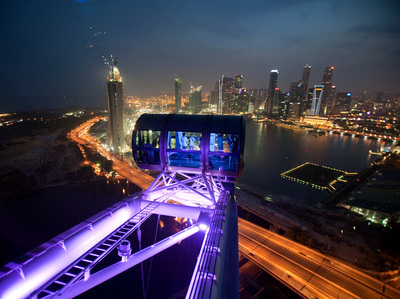 The Singapore Flyer which spins slowly to give you the best ariel view of Singapore's Skyline. 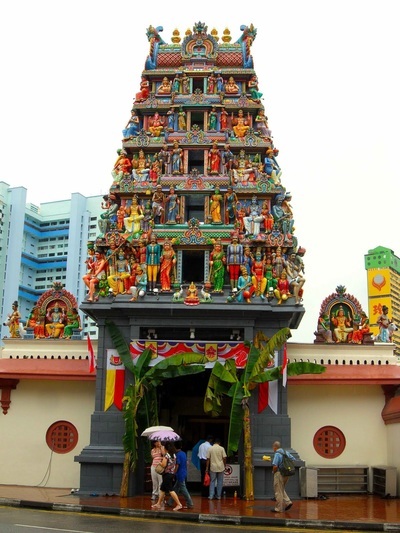 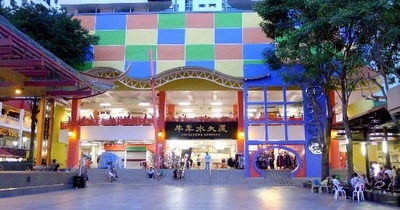 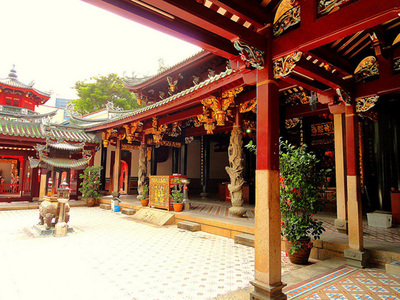 Before you enjoy the 2 attractions, follow our guide through the streets of Chinatown and visit the remarkable Sri Mariamman Temple, Chinatown Complex and Tian Hock Temple. 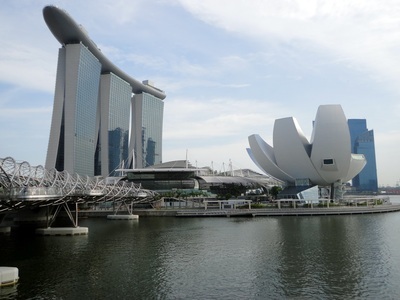 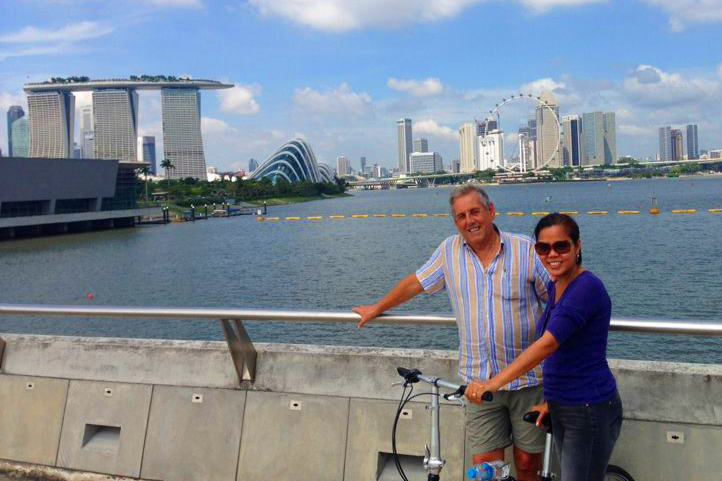 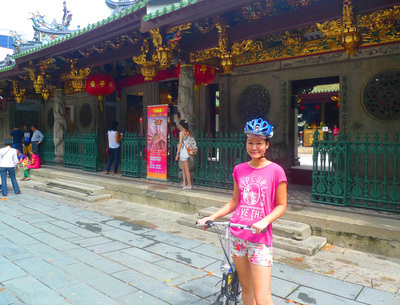 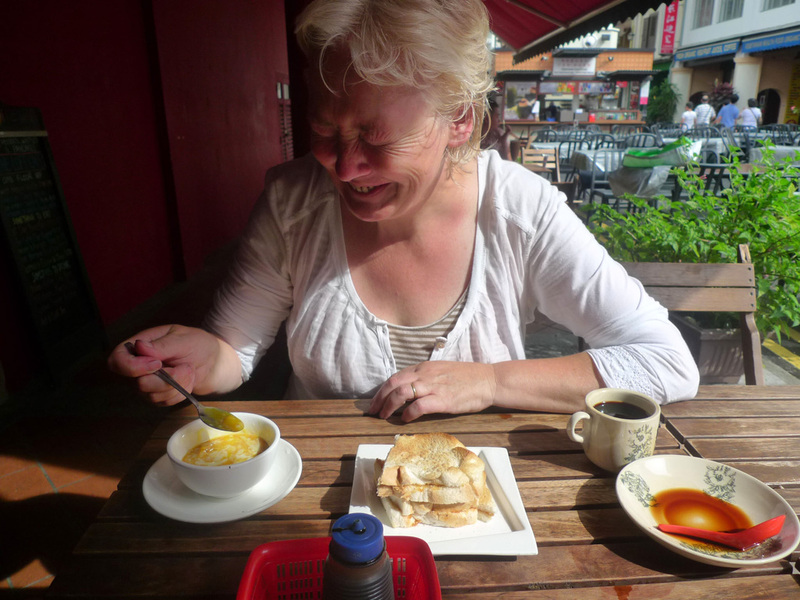 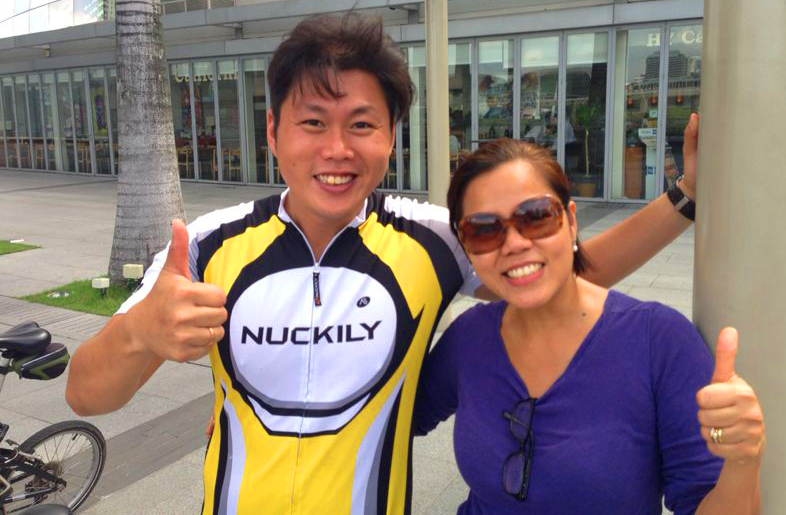 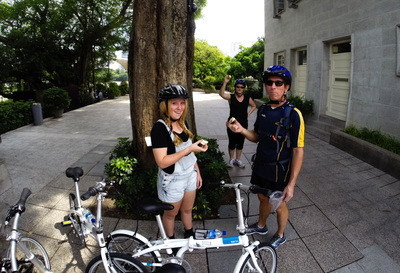 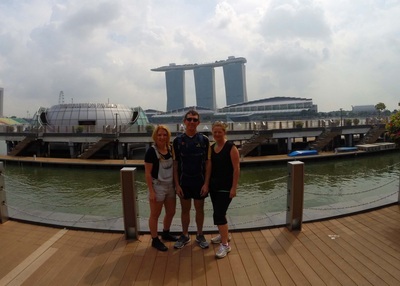 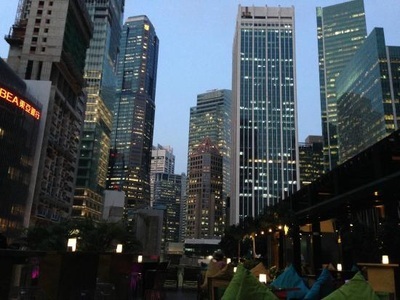 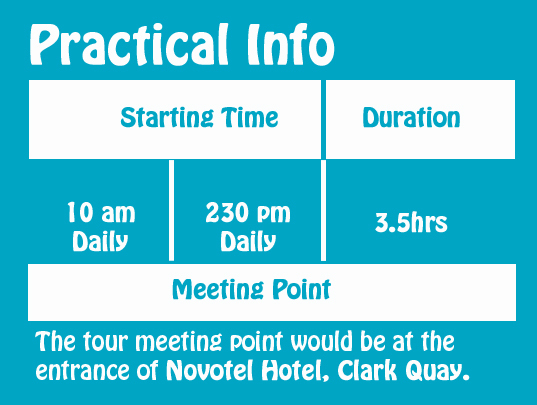 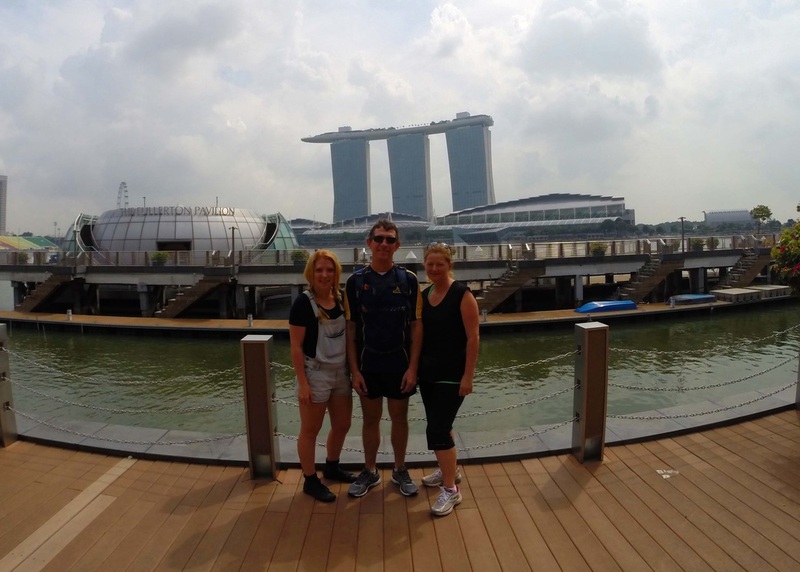 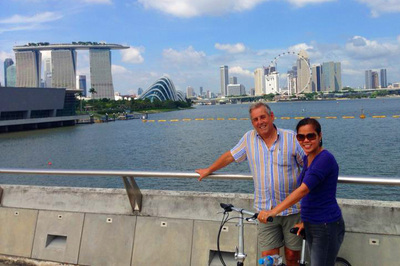 Then continue on to discover the Present of Singapore as we cycle through to visit the Marina Bay District.